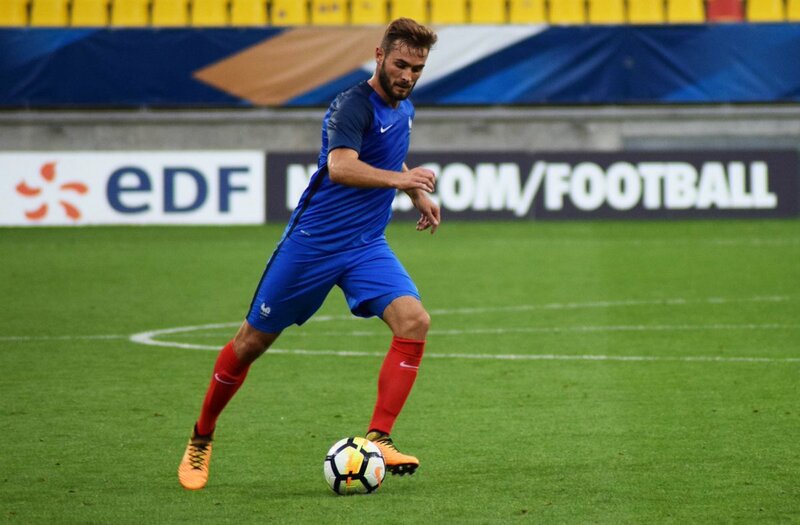 Barcelona are closely monitoring the rise of Lyon midfielder Lucas Tousart, who has already made 18 first-team appearances for the Ligue 1 outfit during the 2017-18 campaign. The 20-year-old has started all 12 of his Ligue 1 outings this term, in addition, four appearances in the Europa League. According to Mundo Deportivo, Tousart’s performance over the last few months has attracted the attention of La Liga giants Barcelona, who will continue to keep an eye on his development with the view to a potential move this January. The Frenchman joined Lyon from Valenciennes in 2015.